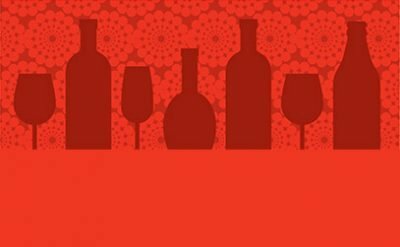 Southside Bistro is hosting a five course dinner paired with wonderful wines from Frog’s Leap Vineyards. 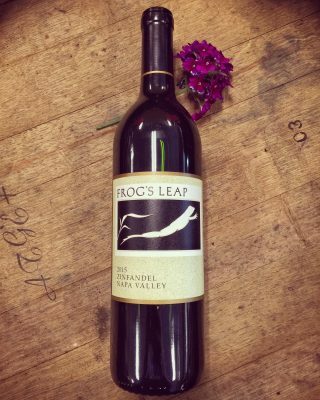 Frog’s Leap is an all-biodynamic winery in Napa Valley, CA. The wines are exquisite. The dinner will kick off with Frog’s Leap Rosé that is being shipped up specifically for the dinner! Southside Bistro is one of our favorite restaurants to team up with for dinners. Head chef Travis blends the Bistro’s Scandinavian heritage with top culinary trends. 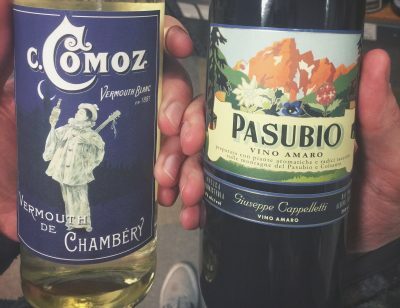 Manager and resident sommelier Amanda has designed a wine list that continues to win the Wine Spectator Award of Excellence year after year. The Bistro is committed to sourcing ingredients locally and organically as often as possible. La Bodega is offering healthy discounts on Frog’s Leap Wine orders taken at the dinner. $115 / person. To reserve your space, please call 348-0088. Hope to see you there!